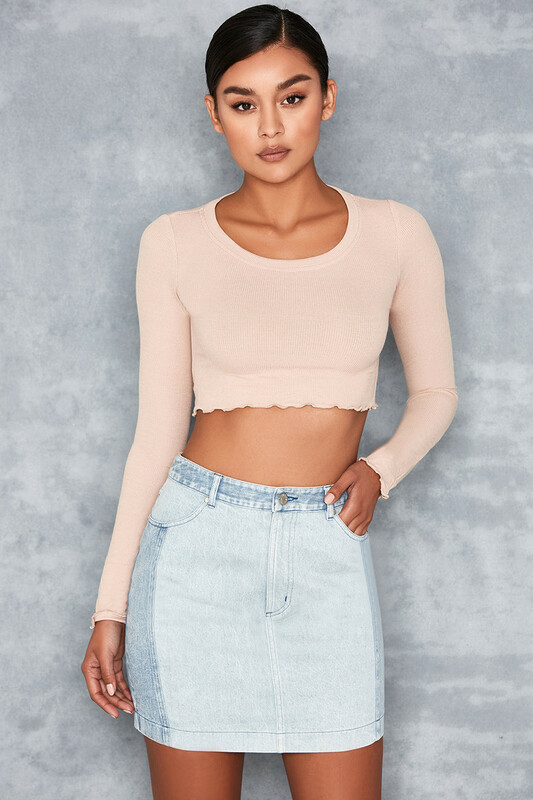 Cute and versatile, this lettuce edge cropped top can be teamed with almost anything. 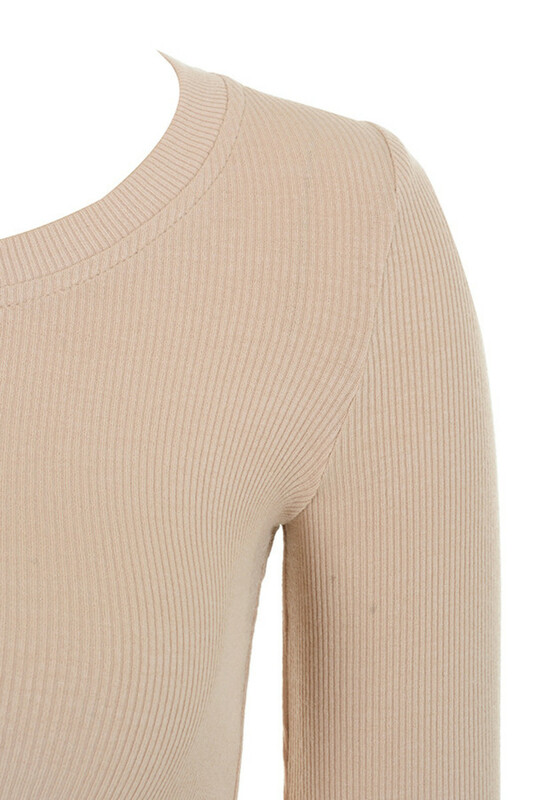 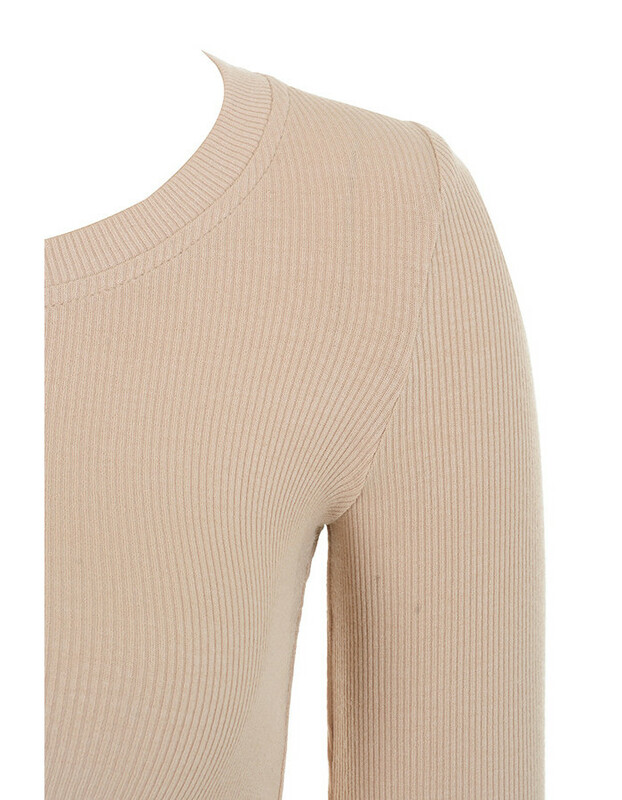 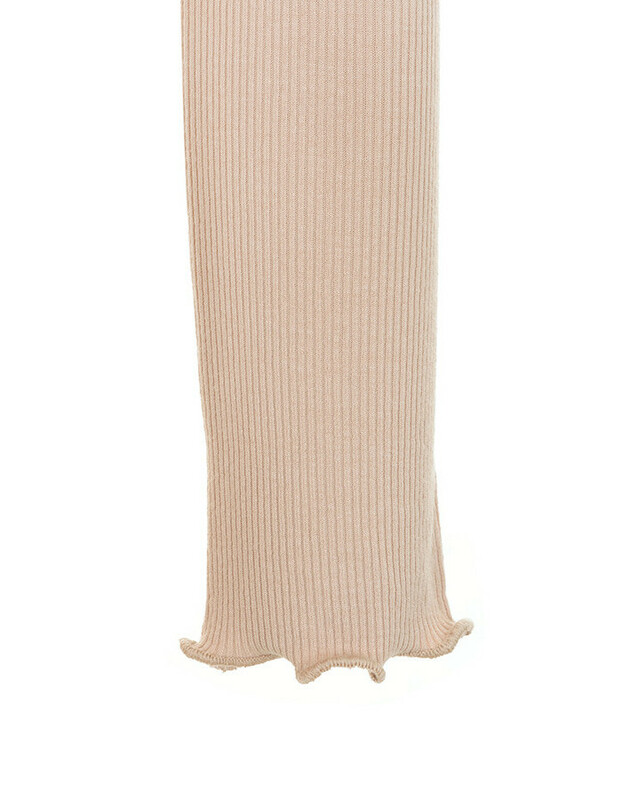 Made from soft stretchy ribbed jersey, 'Tijuan' has long sleeves, a round neck and a cropped fit. 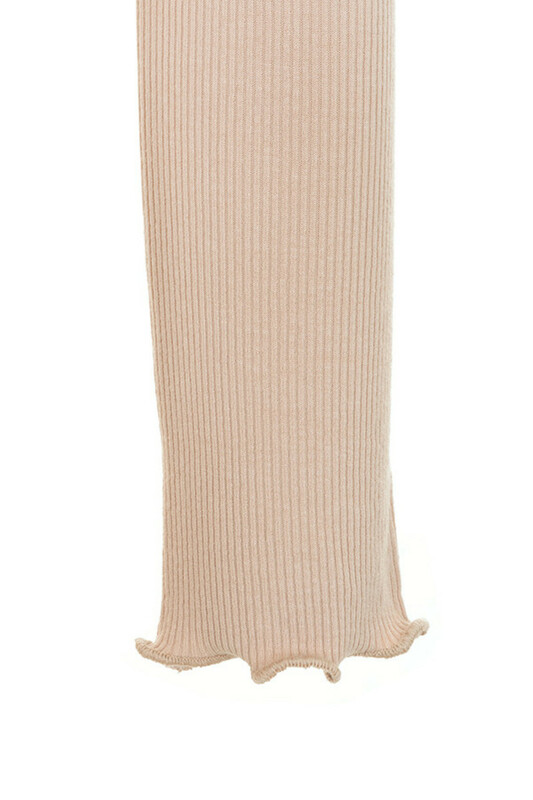 Wear yours with a mini and thigh high boots.